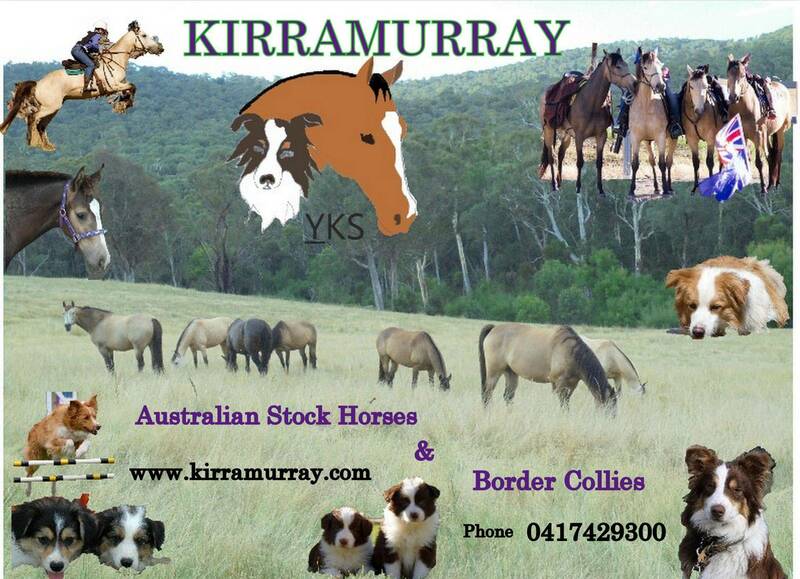 Breeding Australian Stock Horses and Border Collies. 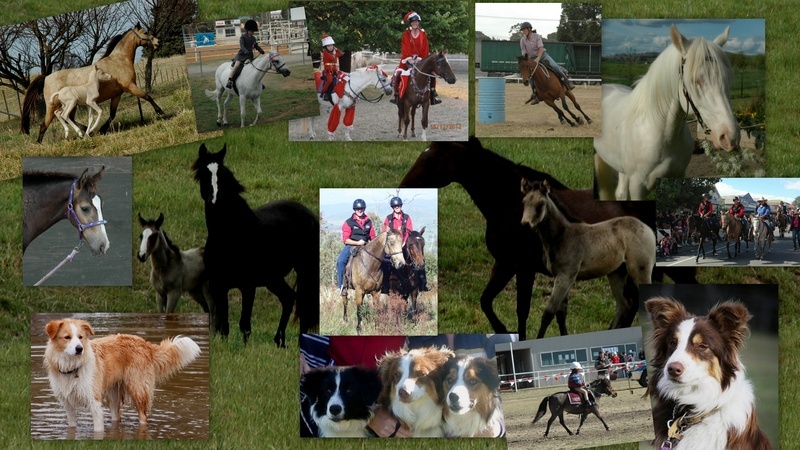 We breed a small number of Coloured Border Collies, Australian Stock Horse and APSB Welsh ponies. 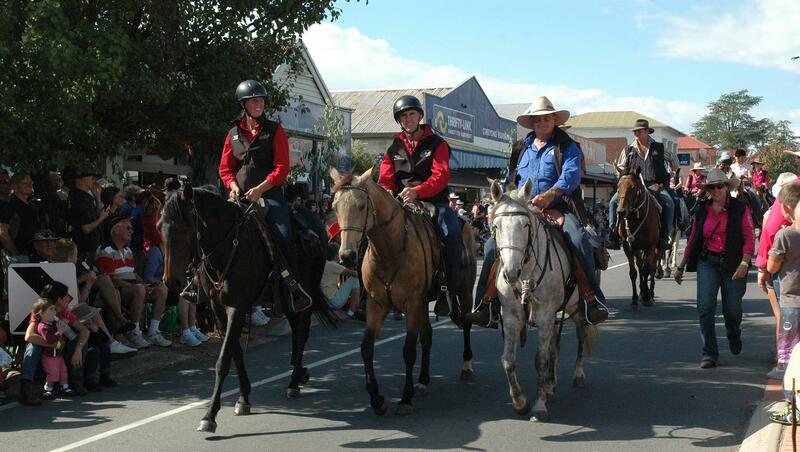 We have quality broodmares with top bloodlines and aim to produce well rounded horses who will do equally well in the showring, pony club or out mustering stock. Our horses are educated in all fields as it is our aim to have horses with the temperament, ability and looks to give anything a go. 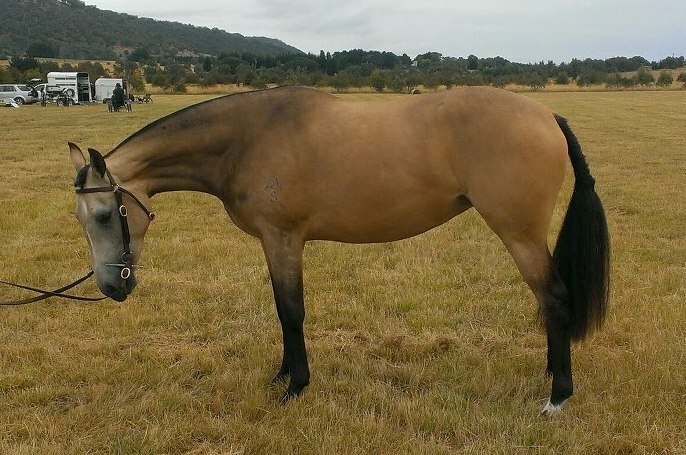 We are have sold our Stallions Acaciapark Arctic Knight a cremello Australian Stock Horse and Alvina Royal Espresso Buckskin Welsh C. but still have their progeny. Please see photo gallery for pictures of Stallions, Mares and Foals or click on pages for more info. Our dogs while bred from quality showlines are great family pets who also have to be able to give us a hand around the farm, regularly visit schools, preschools and have stared in films. Please go to our photo gallery for pictures of puppies, parents and grandparents. Unfortunately we are unable to regularly update this website so please follow links to Facebook page Kirramurray for more up to date photos and details of stock for sale. The links on the following pages should work even if your not a FB user. 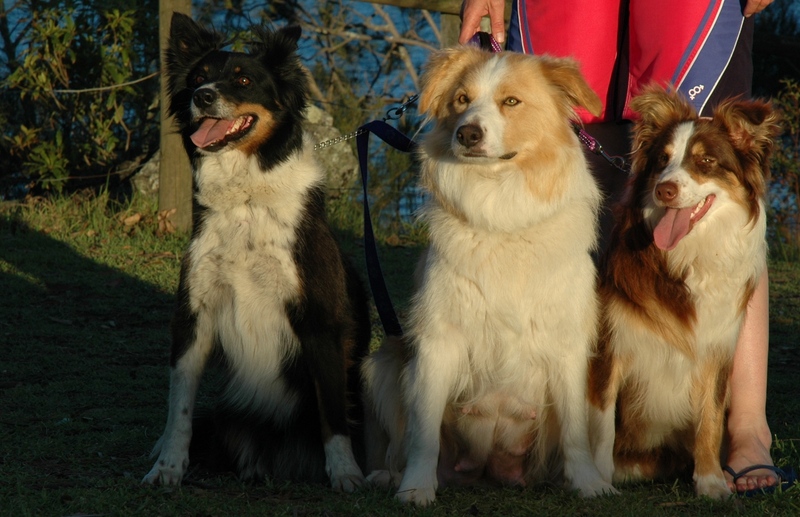 We also rundog training including puppy preschool through Yass Veterinary Hospital.